It's official! 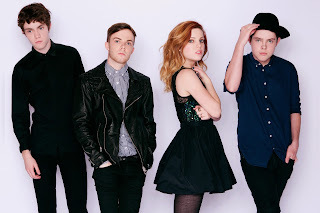 Echosmith's infectious single "Cool Kids" has been certified Platinum by the RIAA for sales exceeding 1 million units. The band will be hitting the road on their first nationwide headlining tour early next year. Dates can be found below.